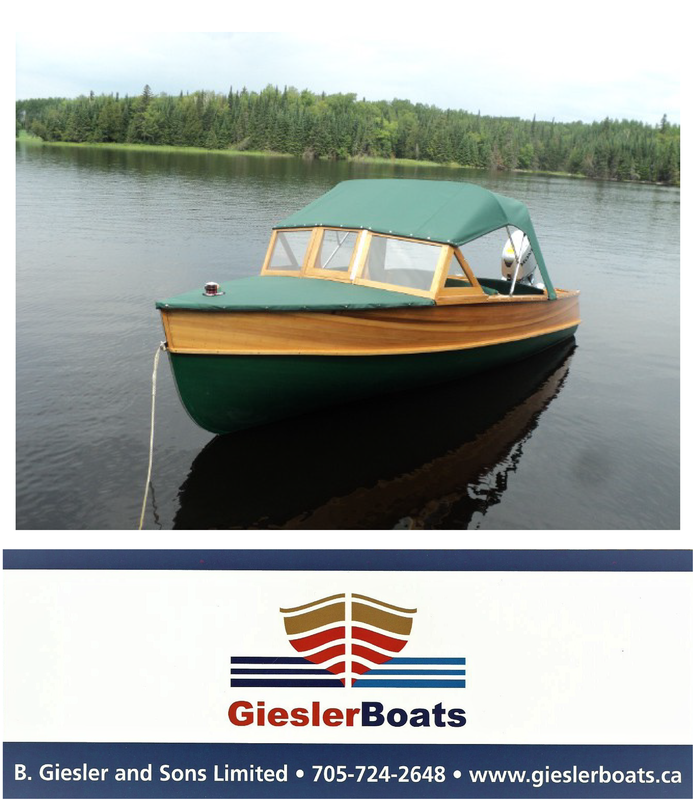 Announcing a Power Boat Televsion feature of wooden boat restoration. Stay tuned to the Global television network this coming Saturday February 13 at 11:00 AM. 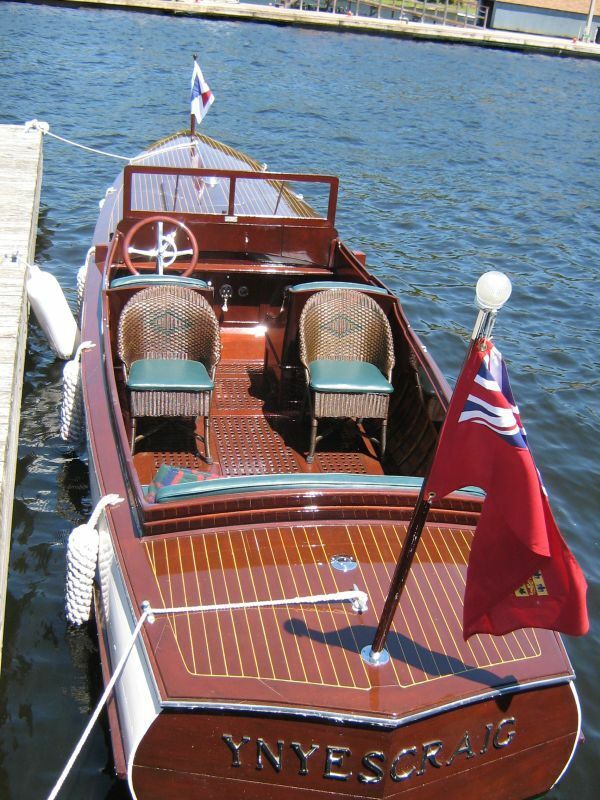 Several Muskoka boat builders (and boats) will be highlighted. Come aboard for a spin on a classic Gentleman’s Racer. It should be a show worth watching.